ALMOST 200' OF PRISTINE SHORELINE WITH WESTERN EXPOSURE. VERY SECLUDED & PRIVATE, LIKE BEING ''UP NORTH''. IN ADDITION TO THE HOME WITH AN ATTACHED ONE CAR GARAGE, THERE . 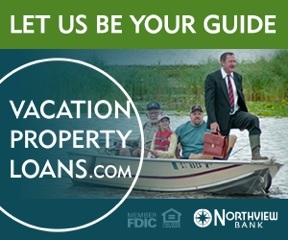 . .
BEAUTIFUL LAND ALONG THE SHORES OF MOOSE LAKE SITUATED HIGH ON THE EASTERN BANK OFFERS SPECTACULAR SUNSET VIEWS OVER THE LAKE. 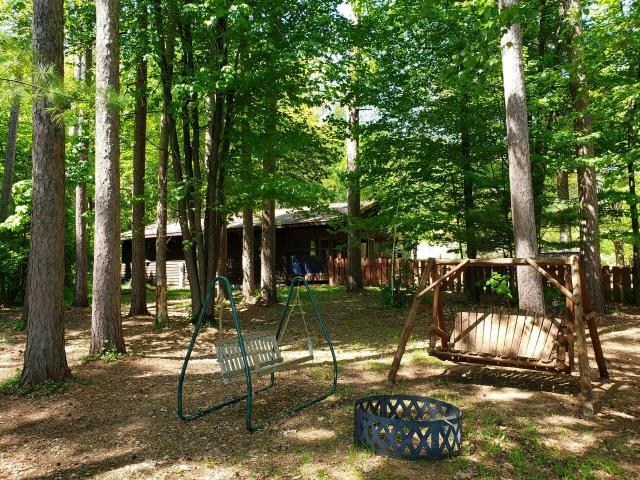 OVER 100 FT. FRONTAGE, MATURE TREES, 2 . . .
AMAZING VIEWS! 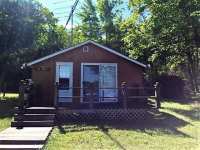 NICELY MAINTAINED, UPDATED 2 BEDROOM YEAR ROUND COTTAGE ON PRISTINE MOOSE LAKE. SELLERS HAVE LOVINGLY UPDATED THIS HOUSE AND NOW YOU CAN SIT BACK AND . 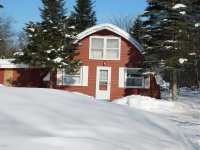 . .
RARE PROPERTY ON MOOSE LAKE WITH 120 FT OF FRONTAGE!! 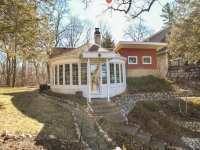 YOU CAN DO WHAT YOU WANT ON THIS PROPERTY IF YOU ARE LOOKING TO TEAR DOWN OR IF YOU WANT TO REMODEL. THIS ONE IS . . .
MOOSE LAKE - DESIGNED BY ONE OF FRANK LLOYD WRIGHT'S ARCHITECTS, THIS STUNNING PENINSULA LAKE HOME . . . 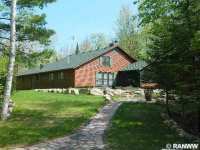 MAGNIFICENT HUNTING PROPERTY LOCATED ON THE MOOSE RIVER W/2600' OF FRONTAGE IN GORDON, WI. THIS 120 . . . 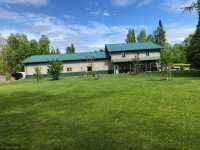 MAGNIFICENT HUNTING PROPERTY LOCATED ON THE MOOSE RIVER W/2600' OF FRONTAGE! 120 AC. 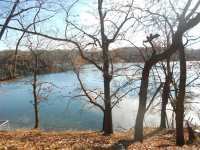 PARCEL IS A TRUE HUNTER'S &AMP; FISHERMAN'S PARADISE, CONSISTING OF MOWED TRAILS . 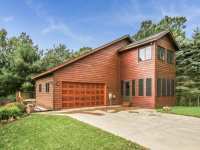 . .
EXCEPTIONALLY WELL MAINTAINED HOME IS SURE TO INTRIGUE ANYONE LOOKING FOR PRIVACY AND TRANQUILITY. 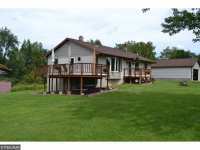 THE HOME SITS ON ONE OF THE NICEST LOTS ON MOOSE LAKE AND OFFERS . . . 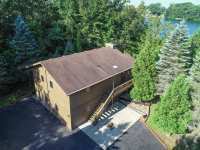 PRIVATE LAKE HOME ON A LEVEL 1.22 ACRES W/155 FT OF LAKE SHORE. 1.06 ADJOINING BUILDABLE LOT IS AVAILABLE FOR PURCHASE. THIS HOME FEATURES A NEW ROOF IN 2008. NEW . 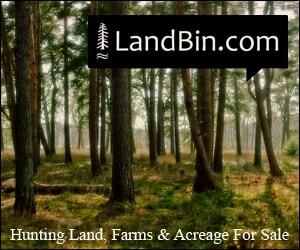 . .
160 ACRE HOBBY FARM; HUNTING/OUTDOOR PARADISE WITH LOTS OF GAME, BEAUTIFULLY GROOMED TRAILS, TILLABLE FARM LAND &AMP; FRUIT TREES. 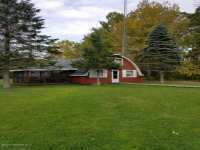 GREAT LOCATION.TROUT STREAM, RIVER . 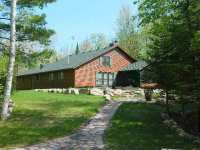 . .
QUALITY "HONKA" LOG HOME ON PRIVATE 4.96 ACRE PARCEL WITH OVER 600 FT OF MEANDERING FRONTAGE ON MOOSE LAKE, CLASS A MUSKY LAKE! 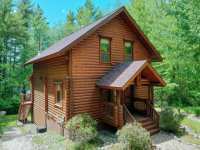 HONKA HOMES ARE MADE FROM PINES NEAR THE . 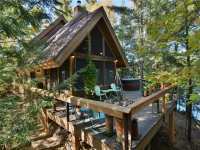 . .
MOOSE LAKE MULIT-FAMILY RETREAT! 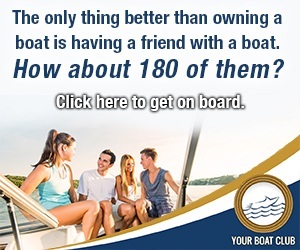 MAKING MEMORIES IS WHAT THIS PROPERTY IS ALL ABOUT! WITH A SPACIOUS LODGE THAT FEATURES A KITCHEN, 27 X 28 GREAT ROOM, 3 BEDROOMS, 2 . . . TOTALLY UNIQUE AND EXTRAORDINARY PROPERTY! IMAGINE 27+ ACRES, 2650 + FT. OF SHORELINE, 400+ FT. OF QUALITY MORTON BUILDING AND A WELL CONSTRUCTED ONE BDRM. APT. WITHIN. . . . 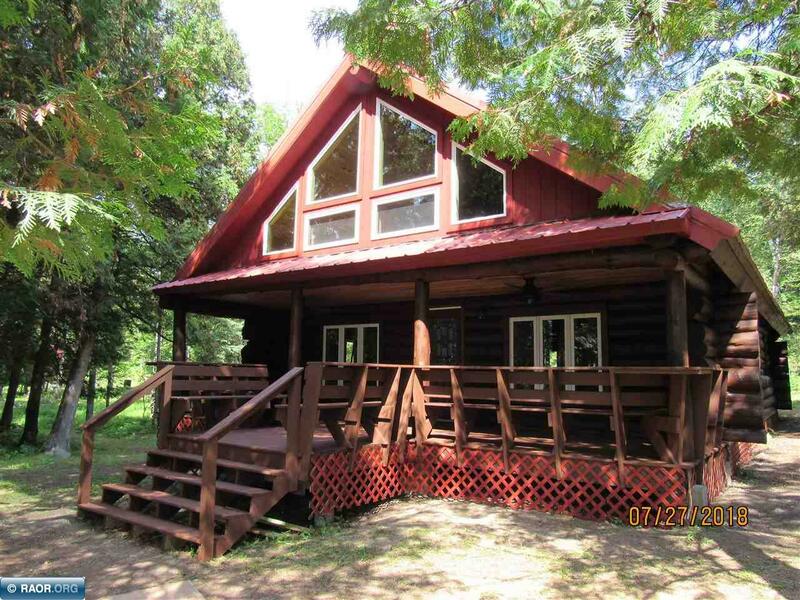 THIS QUALITY 2+ BEDROOM, 1 BATH CABIN PROVIDES STUNNING LAKE VIEWS, WRAP-AROUND DECK, PERENNIAL . 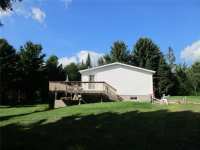 . .
YEAR ROUND LAKE HOME COMES FULLY FURNISHED ON 3.5 ACRES WITH 200 FEET OF SHORELINE ON MOOSE LAKE, MAKE THIS A FANTASTIC DEAL!24X26 GARAGE,FISH CLEANING SHACK,PLUS . 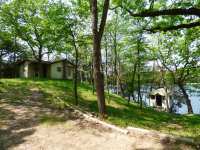 . .
YR ROUND LAKE HOME COMES FULLY FURNISHED ON 3.5 ACRES,MAKES THIS A FANTASTIC DEAL!24X26 GARAGE,FISH CLEANING SHACK,PARK LIKE SETTING. THIS IS THE PLACE YOU WANT TO BRING . 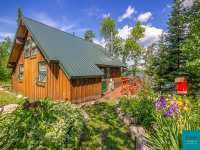 . .
MOOSE LAKE-THIS 3 SEASON CABIN IS THE PERFECT UP-NORTH RETREAT WITH 2 BEDROOMS AND OPEN FLOOR PLAN, VIEWS FROM CABIN ARE SPECTACULAR, WITH OVER 3 ACRES OF LAND ON A 1600 . . .
NICELY ELEVATED 2 BEDROOM CABIN ON MOOSE LAKE. FEATURES INCLUDE A 2 CAR GARAGE FOR PLENTY OF STORAGE SPACE & A NICE 3 SEASON ROOM FOR WARM EVENINGS. THIS PROPERTY ALSO . 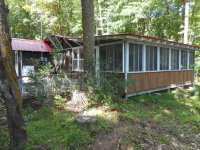 . .
NICELY ELEVATED 2 BEDROOM CABIN ON MOOSE LAKE. FEATURES INCLUDE A 2 CAR GARAGE FOR PLENTY OF STORAGE SPACE &AMP; A NICE 3 SEASON ROOM FOR WARM EVENINGS. THIS PROPERTY . 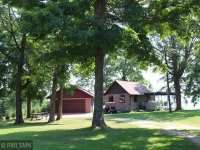 . .
2 Listings in Pennington MN ..